The British Academy of Film and Television Arts is the leading UK charity supporting developing and promoting the art forms of the moving image. 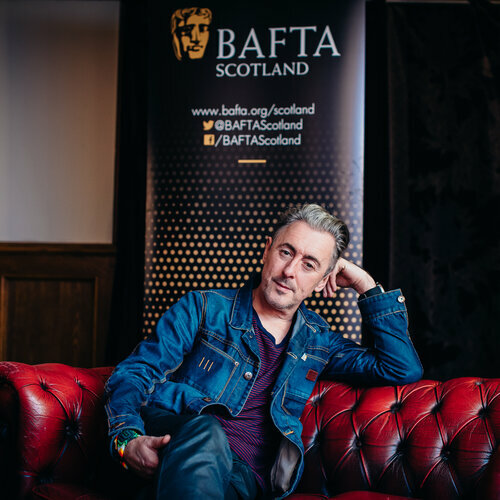 Since 1986, BAFTA has continued to specifically champion the film, television and video game industries in Scotland by celebrating excellence, championing new Scottish talent and reaching out to the public. 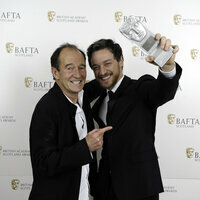 The British Academy Scotland Awards celebrate and reward the highest achievements in Scottish Film, Television and Games. Held annually, the Awards continue to be recognised across the country as the gold standard of excellence in the art forms of the moving image. 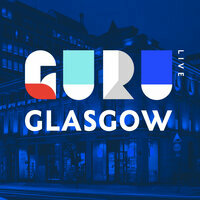 BAFTA Scotland supports, nurtures and champions new talent through various initiatives including the Career Close-Up strand, a free programme of monthly events and networking opportunities for recent media graduates and Guru Live Glasgow, an inspirational day of panels, masterclasses and Q&As, launched in 2017. Prior to this, the annual New Talent Awards recognised and rewarded talented individuals breaking into the Film, Television and Games industries. 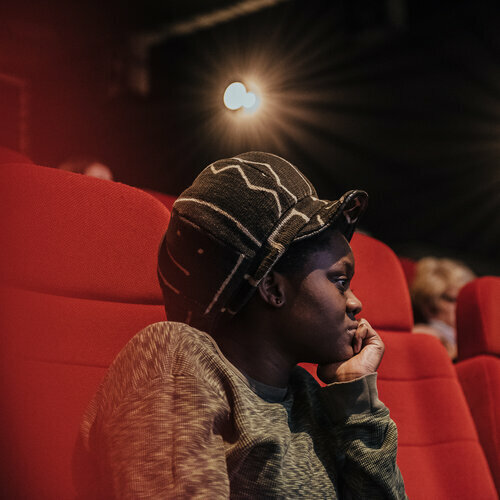 BAFTA Scotland's learning programmes champion creative excellence by fostering professional relationships and sharing the knowledge of BAFTA Members, award winners and nominees with a variety audiences. The British Academy of Film and Television Arts in Scotland is comprised of members from all over Scotland who are working in the Film, Television and Games industries. We offer five membership tiers to suit your needs; Full membership, Associate membership, Branch membership, Career Starter membership and Student membership.